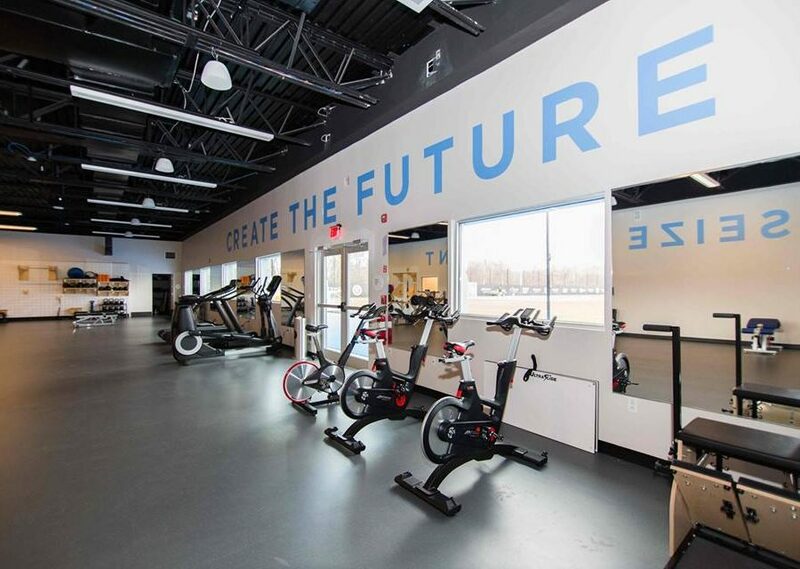 Architectural Digest features a tour of the recently completed New York City FC’s first team soccer training facility, Etihad City Football Academy in Orangeburg, New York. The Rafael Viñoly Architects-designed facility is usable year-round and serves as a center for innovation and talent development. 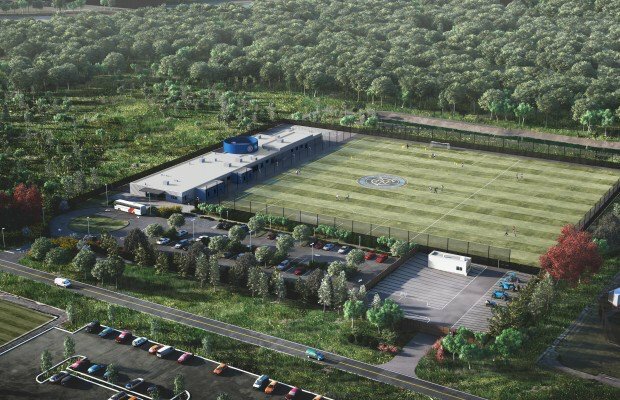 At its core, everything is built around the soccer pitch and the players’ functional needs to help them prepare to win. 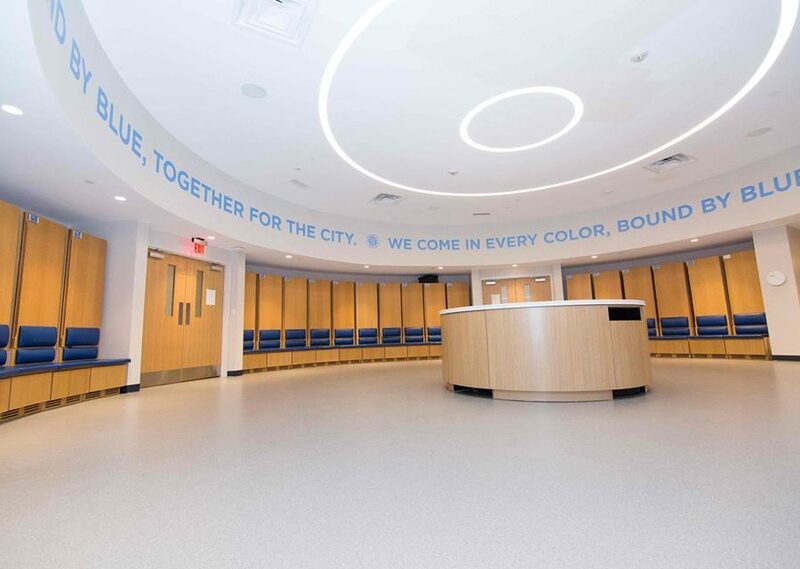 Each interior specialty function – including circular locker room, communal dining hall, professional kitchen with onsite chef specialist, medical treatment rooms, and gym – are positioned and designed so players can perform at their best on the pitch.